Falcon stores notes as plaintext files. Easy to import and export. Notebooks are represented as directories. 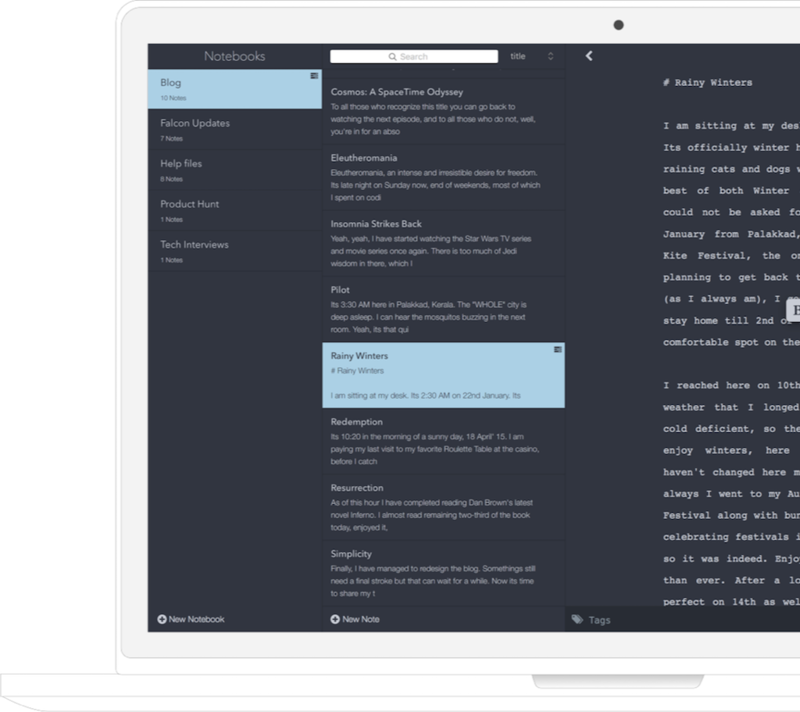 Markdown allows you to write using an easy-to-read, easy-to-write plain text format, then convert it to HTML. 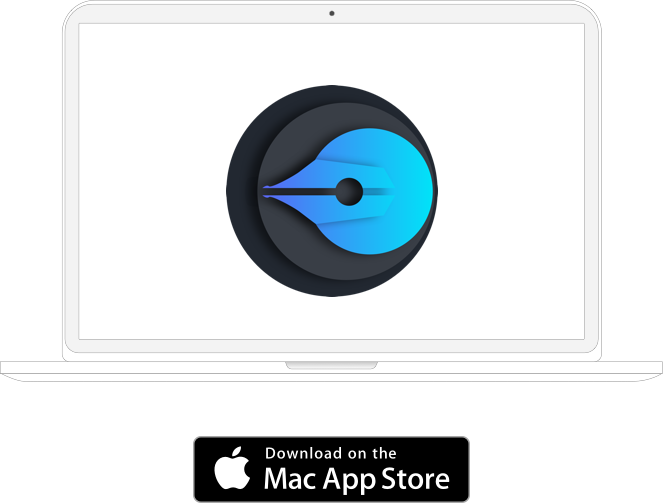 Falcon for OS X & iOS support syncing notes across devices using iCloud Drive. 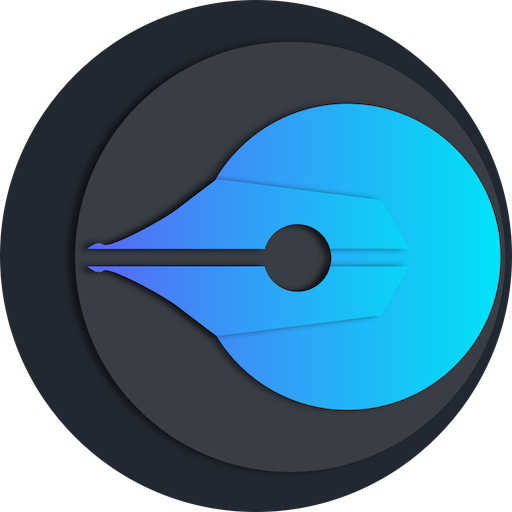 CREATE, UPDATE & ORGANIZE NOTES EASILY. 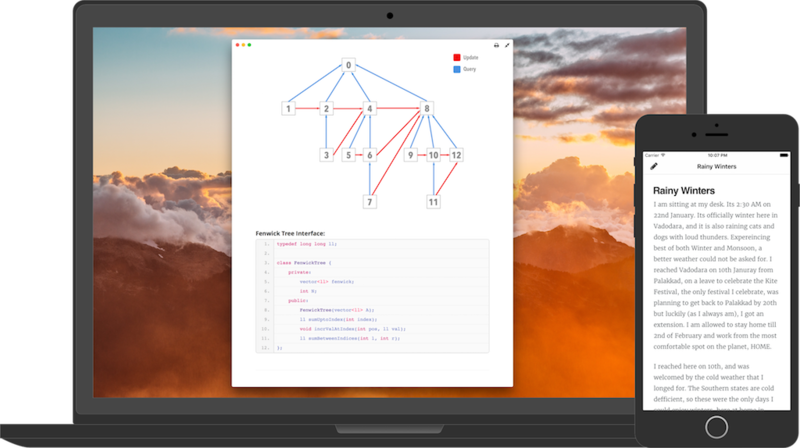 Write Notes in markdown, easy-to-write and easy-to-read format. Organise them by tags & notebooks. Search notes by tags, inside app & finder. Tags are not yet supported in iOS. iOS supports whole text search & title-search for notes. 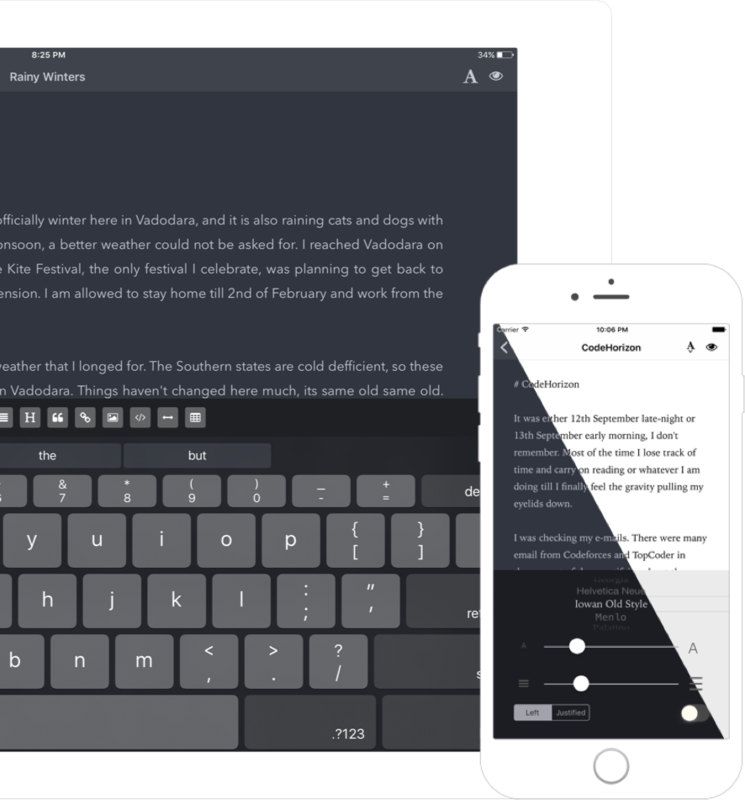 Falcon supports adding images to your notes. Read notes in elegantly formatted previews. Previews show perfectly resized images, & supports code-blocks with line-numbers & syntax-highlighting. With live preview you can watch markdown text render into elegant HTML pages instantly, in MacOS. 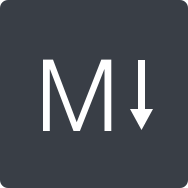 Whether you are new to markdown or proficient in markdown, editor in iOS & MacOS has markdown-tag buttons to help you write & format faster. 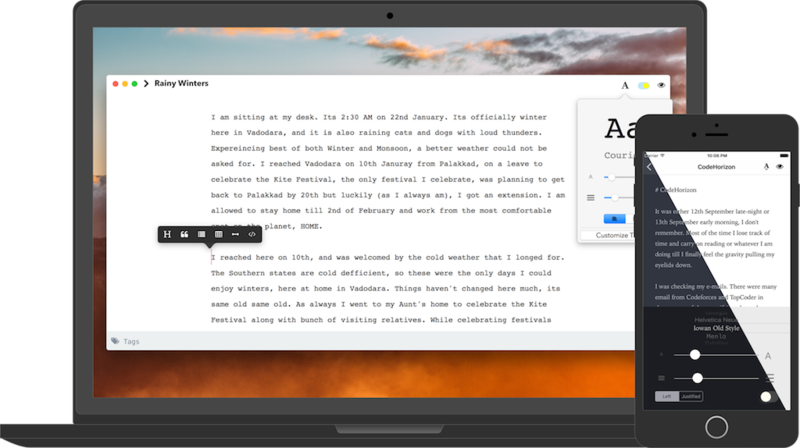 Write & Read your notes in uncluttered and clean interface, to maximize your focus on the task! 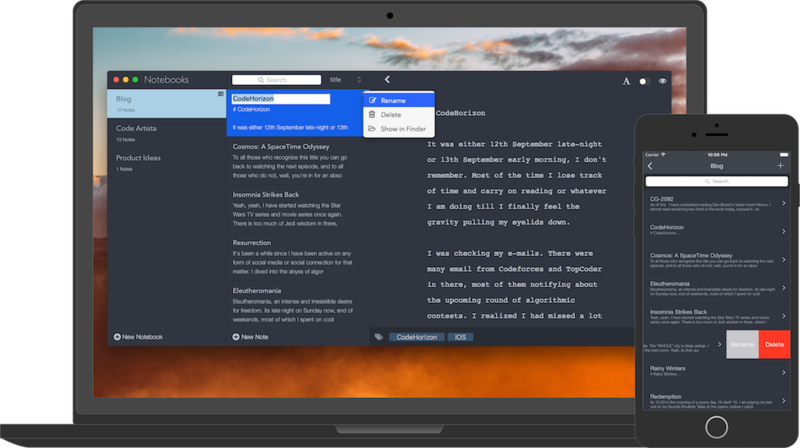 Also, Falcon comes with two beautiful default themes, to make your reading & writing experience better in Light & Dark environments. 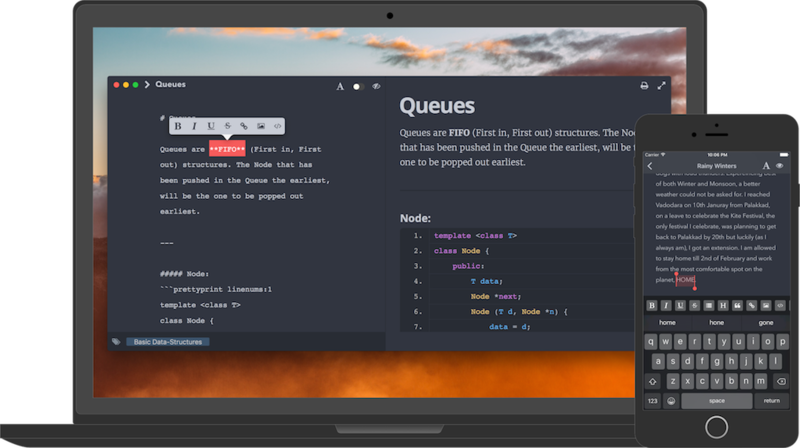 Themes are modifiable on MacOS. Sync notes across Mac, iPhone, iPad & iPod touch using iCloud drive. Notes are saved locally as well as in iCloud Drive to prevent data loss. © 2016 Chintan Ghate . All rights reserved.